Leek United has launched a new suite of mortgages including fixed rates with interest only, cashback and no fees options. 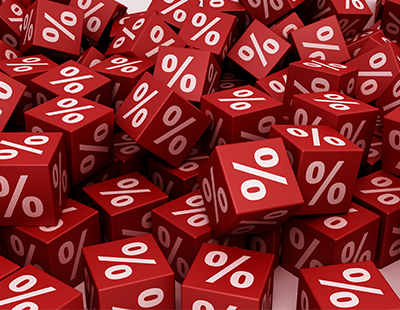 Its new interest only two-year fixed rate has been introduced to meet growing demand in the market. 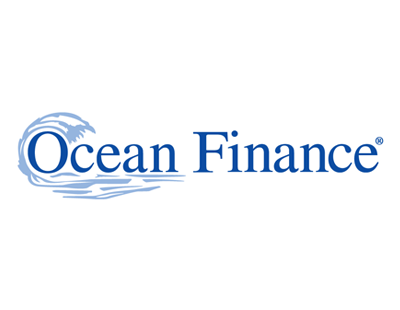 Discount rates start at just 1.99% with a fee, 2.30% without a fee, and a maximum loan-to-value (LTV) of 75%. Another new set of mortgages with a 95% maximum LTV are introduced, including two-year and five-year fixed rates with no fee and £500 cashback, as well as free valuation on all mortgages. The new Leek United mortgages range also includes options for buy-to-let landlords with fixed rate and discounted products, including first-time and non-homeowner landlords. The building society offers mortgages for holiday homes and second homes, as well. Leek are one of the few lenders to offer mortgages up to 95% for new builds, as well as offering Help to Buy options for first-time buyers. 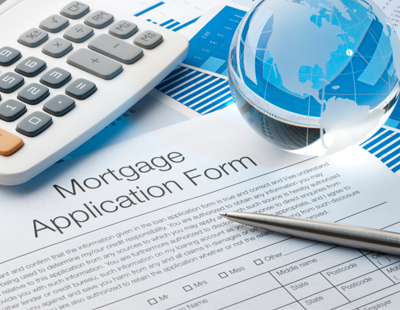 Every mortgage application is assessed individually and there is no credit scoring. “We’re delighted to introduce this new range of innovative mortgages,” Lisa Buckley, head of marketing and mortgage sales at Leek United, said. She said the building society has continued to improve opportunities to help brokers with buy-to-let landlord products which are still proving popular. “We look forward to helping introducers develop more business as we continue to provide a first-class service and exciting new products,” she added.